A 26-minute documentary by Kristian Leth was produced for and aired on KCRW’s UnFictional. Check it out here or get it in iTunes here. Here’s the text from UnFictional’s website. 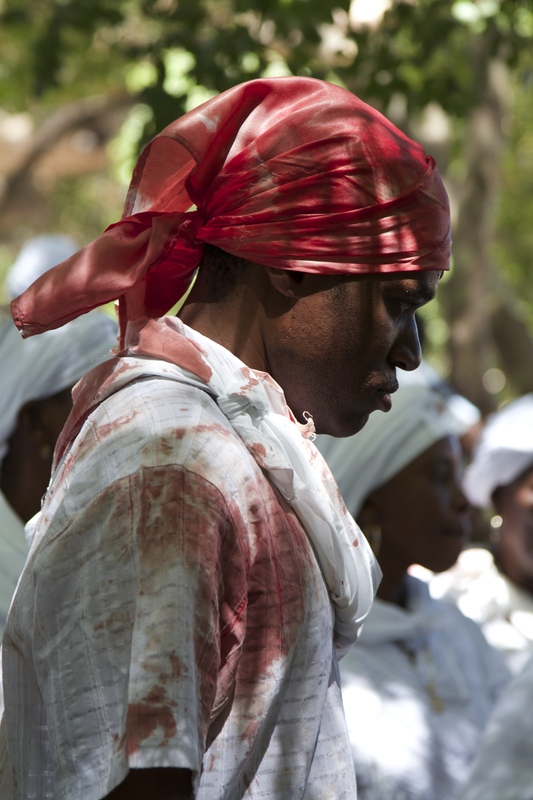 In Haiti, vodou takes many forms. It is their folk religion, an integral pillar in society and a way of life. Spirit possession, sacrifice and ancestral magic are parts of vodou’s DNA. One night when Kristian Leth was 19 years old, he says he met vodou spirits in Haiti. He says they possessed a woman in his father’s house, and proceeded to talk to him – through her – for several hours. 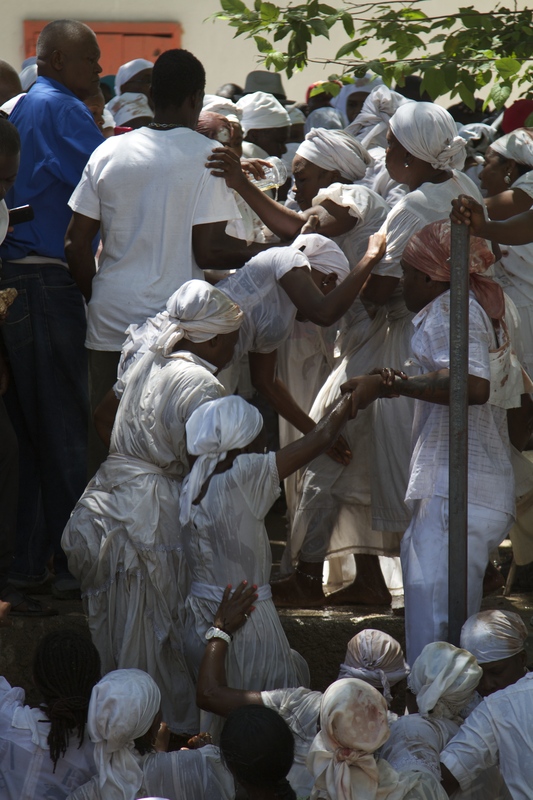 15 years later, Kristian goes back to Haiti to visit his father, to learn more about vodou and possession and to ask the question: What happened that night? Produced by Kristian Leth. Edited by Nick White and Bob Carlson. Kristian Leth is an award-winning musician, a poet and writer from the Danish Academy and a Prix Italia-winning radio producer and journalist. All photos by Yuri Horowitz.